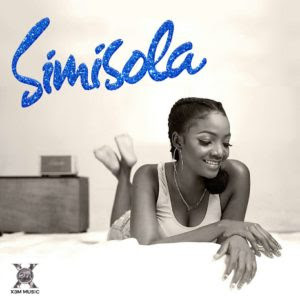 X3M Music Act , Simi is out with her much anticipated album titled ‘Simisola’. The album comes through after weeks of promotion for the project which marks time as the first project from Simi since she broke out as a pop artist. The album art features a photo of the singer on a bed, smiling, with her barefootrasied in the air. The photo for the cover was shot by veteran photographer, Obi Somto.Interestingly, only Adekunle Goldappears as a guest on the project. He features on the a record titled ‘Take me back’. 0 Response to "Simi – Take Me Back ft. Adekunle Gold (AUDIO)"